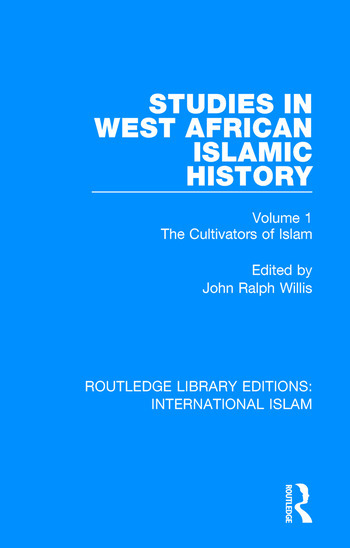 First published in 1979, this first of three volumes examines the many means and figures through which Islam was cultivated in West Africa over a prolonged period. It combines the work from eminent scholars in the field, most of which have travelled widely in the historic region of Western Sudan. This book will be of interest to those studying Islamic and West African history.